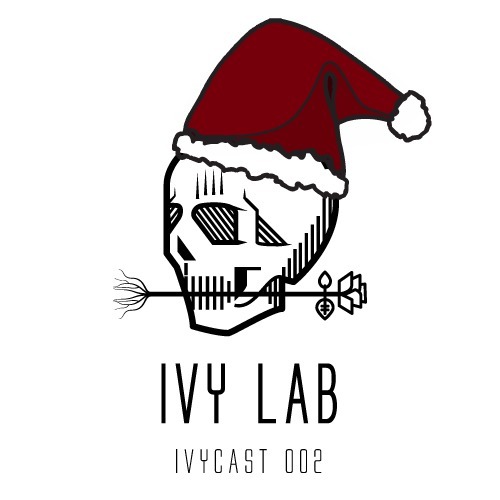 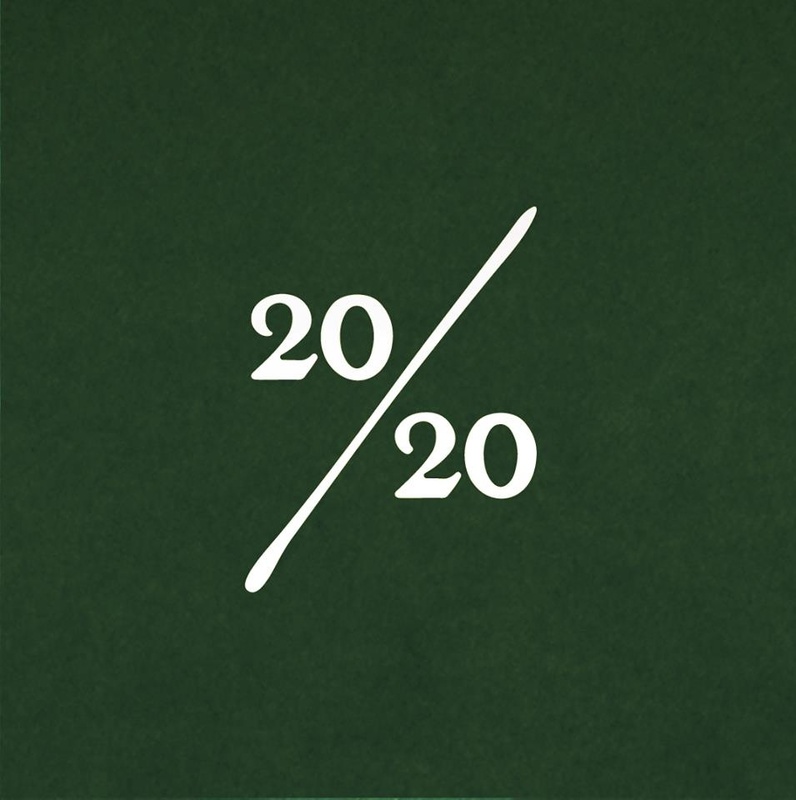 Latest podcast from the Ivy Lab boys, immense! 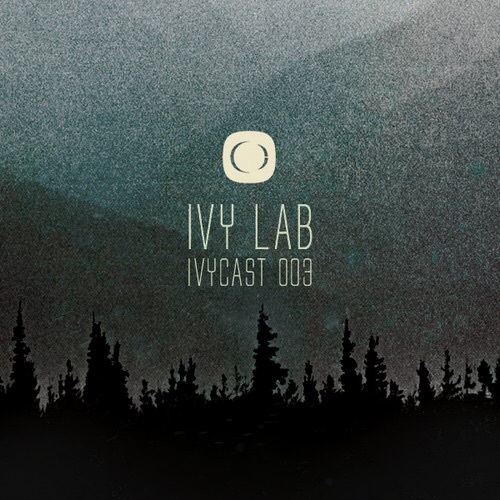 Ivy Lab’s contribution to DJ Friction’s ‘Guest Mix’ series. 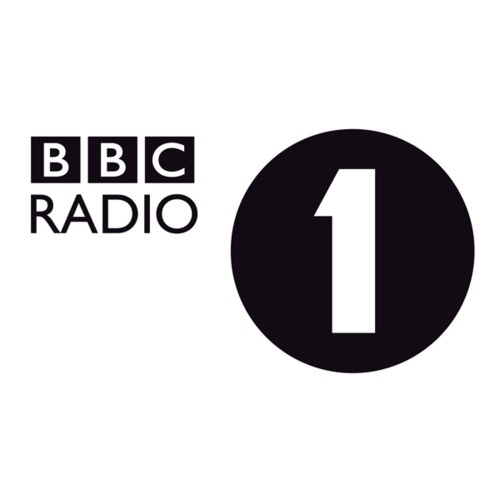 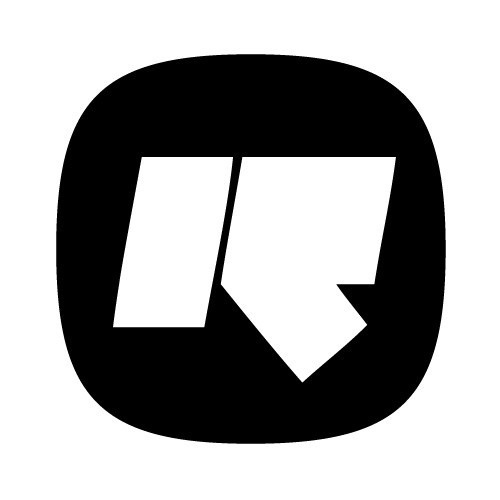 Aired on BBC Radio 1 on the 2nd of March 2014.